For the truly sartorial-minded, nothing's less stylish than not knowing your fashion jargon. We at Preview have set out to educate you. Below, the first of a series: a quick and easy guide to telling your basic necklines apart at a lightning-fast glance. 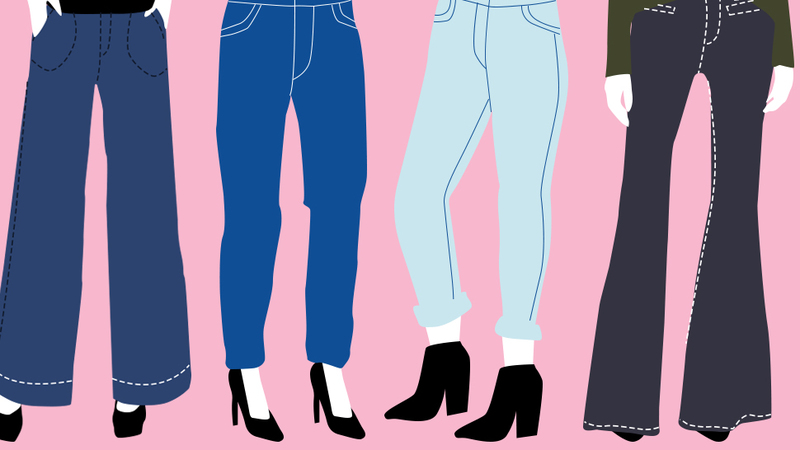 Get familiar with your fashion terms, girls! Memorized yet? Now, if only we could give you a pop quiz. Stay tuned for the next installment of our fashion glossary!